issues. For more than 30 years, UCCE Master Food Preserver volunteers have shared research-based home food preservation information with the public.Come check out the Master Food Preserver Spring Schedule! Visit the Master Food Preserver Website here! This entry was posted in Uncategorized on 02/08/2017 by gleanslo. Bake cookies for 10 -12 minutes at 350 degrees. This entry was posted in Uncategorized on 01/05/2017 by gleanslo. —Please introduce yourself and share a little about your background (this could be where you grew up, or how long you’ve been in the area, your work, schooling, hobbies/interests? Maybe a few sentences? Hello! I’m Roxanne and I grew up in the hills of the Bay Area. I attended Sonoma State University where I met my husband who was a San Luis Obispo local, which brought me to this special town in 2014. My husband and I are both farmers. I prefer the title of “lady farmer”. We have a 2 acre organic farm which is cultivated with lots of love. In my spare time I enjoy taking trips up and down the coast with my husband and our two dogs. — When and how did you hear about GleanSLO? What interests you about the work we do? 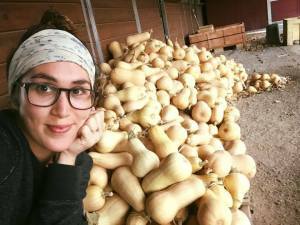 Would love a personal story or connection about what gleaning means to you, or why you decided to get involved, etc. 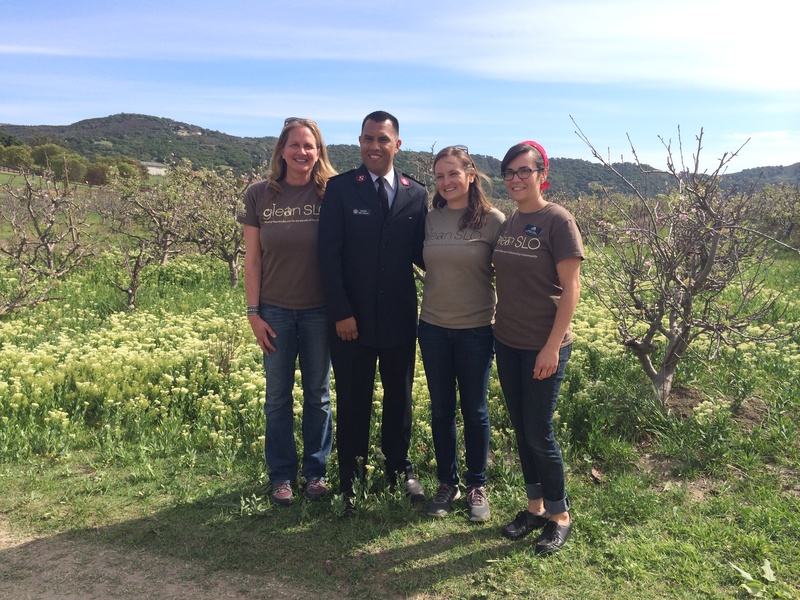 My relationship with GleanSLO began when our farm needed some help while we were out of town. GleanSLO harvested our rapidly growing zucchini for two weeks. This was the start of a beautiful relationship. Since then, we have used them many times. 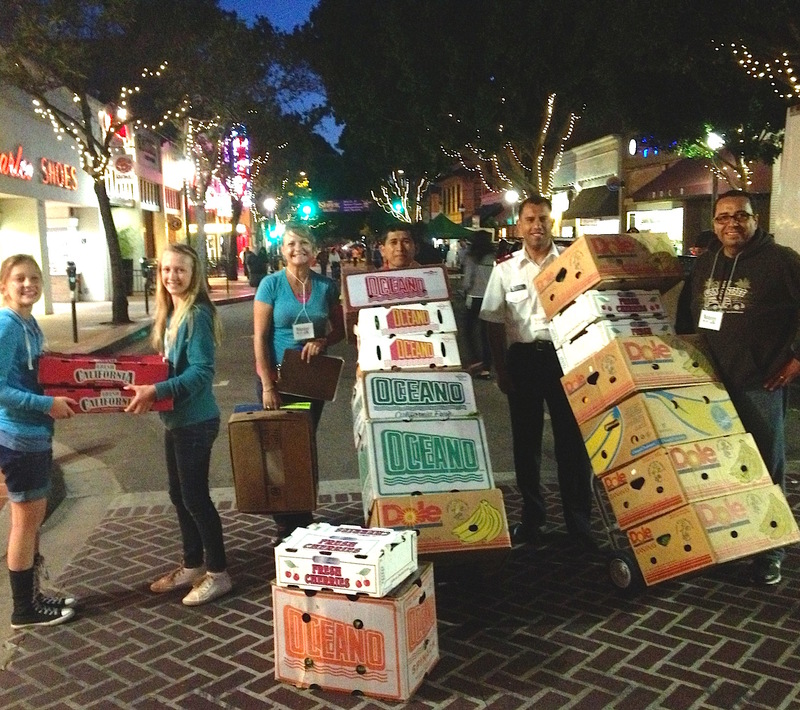 Between gleans and donations I slowly began to know many of the GleanSLO and Food Bank team. Everything about GleanSLO interests me. 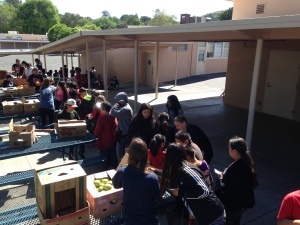 I hate to see produce go to waste for multiple reasons, the biggest one, being that we live in a country where many people are food insecure, yet we have more than enough produce to feed the nation. To end hunger we need to live sustainability and GleanSLO aims to follow these guidelines. 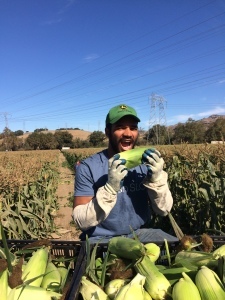 Being a farmer gives me a deep connection to GleanSLO because I have seen the abundance and the need in my community. 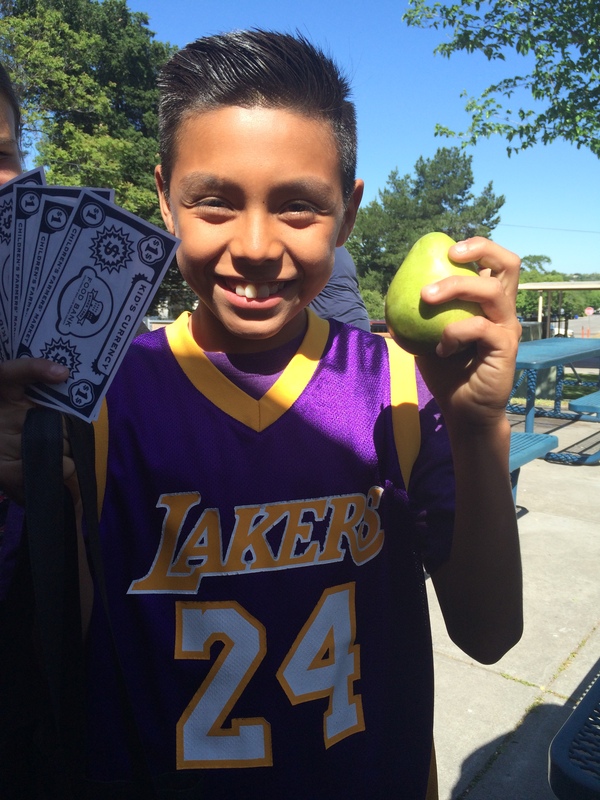 –Has anything been surprising as you learn more about food access and hunger in our community? I was surprised by how many food access programs currently exist. 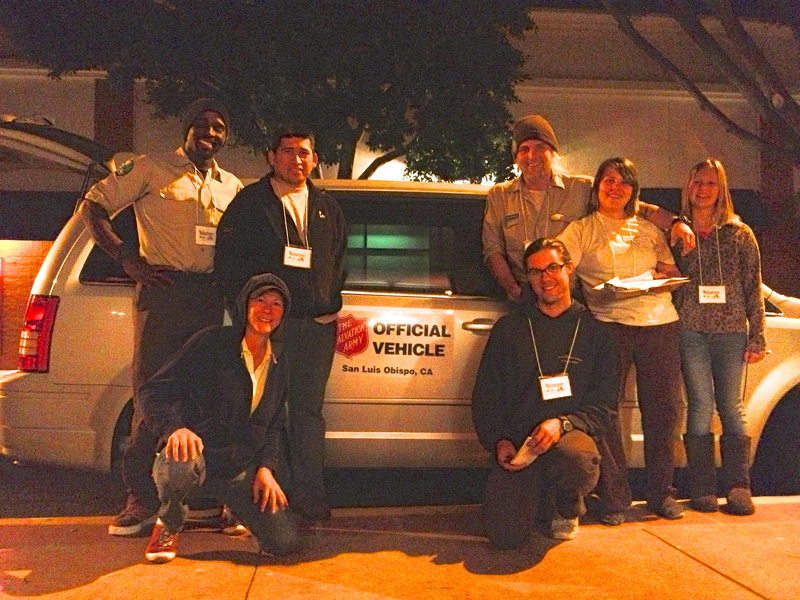 It was very uplifting to learn about the programs and to know there are so many passionate people in my community. –-We’d love to know about the other work you’ve done previously — or other community involvement and what inspires you to be involved and give back to the community? While in college I had an internship at Petaluma Bounty, a wonderful urban farm in Petaluma, California that provides CSA boxes to low income families. The chance that I could be making someone’s life a little bit better is an inspiring thing. 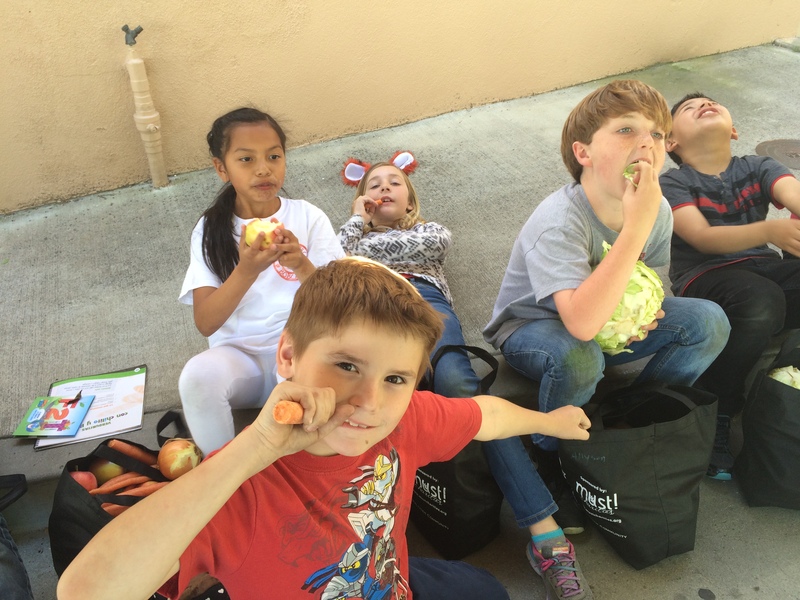 Access to healthy food is something many of us take for granted. As a society, we need to have a stronger connection to our produce and be aware that not everyone has easy access to healthy produce. I am a firm believer that if we want to change the world, we need to start with our own community. –Do you have any ideas about the future of GleanSLO and the vision for a healthy community? How can we improve our work and our reach? 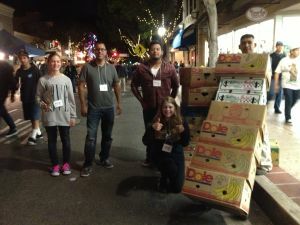 How do you see GleanSLO making a difference locally? I think GleanSLO has a magnificent future ahead of itself. 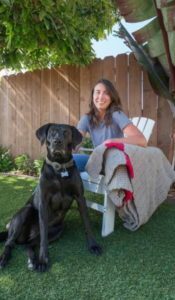 As the idea of reducing food waste and feeding our community becomes more prominent, GleanSLO will only have a bigger following. 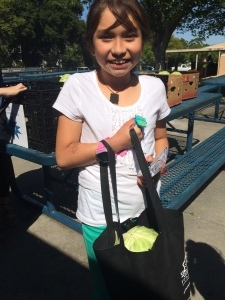 I am excited to help improve GleanSLO’s connection with North County residents and farmers. 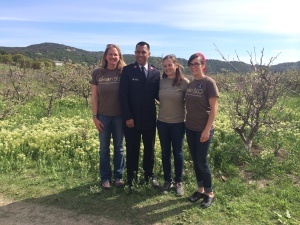 GleanSLO has already made a difference locally by providing fresh produce to food insecure residents. This program also educates community members about the need for gleaning. 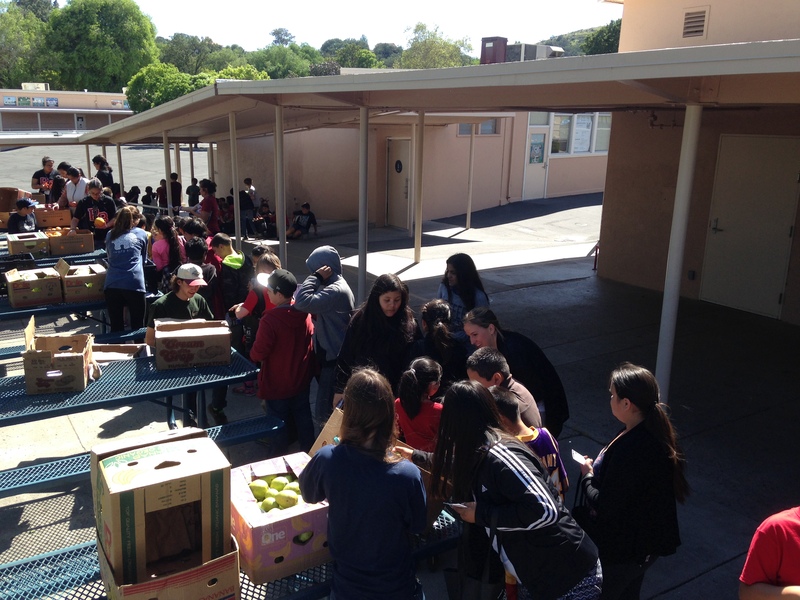 GleanSLO’s impact will only grow as we continue to reach more people. 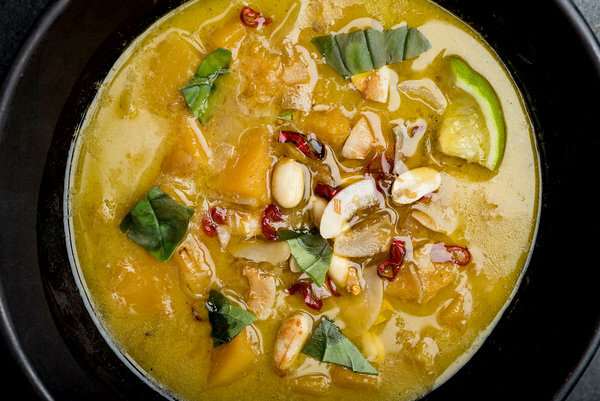 —Do you have a favorite fruit or veggie recipe you’d like to share? Or a resource of where you find inspiration for cooking or heathy eating? My favorite recipe is roasted (homegrown) potatoes with a homemade aioli! Since my husband and I take home our own produce from the farm every night, our inspiration is usually from what we have in surplus quantities. For example, we have been eating tomato soup every night! —Anything else you’d like to share about GleanSLO or a story that might be of interest to our readers? I eat my weight in squash come winter! This entry was posted in Uncategorized on 11/23/2016 by gleanslo. Please introduce yourself and share a little about your background. Hi I am Dylan Jones and I was born and raised in Santa Maria, CA. While growing up on the central coast, I spent a lot of my time playing sports. I went to Willamette University in Salem, Oregon where I ran track and played football. Willamette is where I found my passion for the environment, while getting my degree in environmental science and geography. In my free time I love to garden and stay active. When and how did you hear about GleanSLO? What interests you about the work we do? 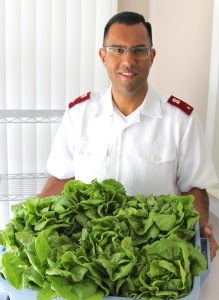 Would love a personal story or connection about what gleaning means to you, or why you decided to get involved, etc. I first heard about GleanSLO through the organization AmeriCorps. 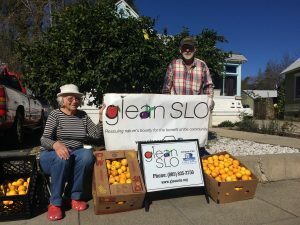 I love what GleanSLO does for a few different reasons, such as the waste reduction aspect of gleaning. While in school, I had experiences with different homeless populations. These experiences made me want to make a difference in people’s lives and this is a great way to give back to my community. I was surprised by our donating farmers’ willingness to share their crop, as well as how helpful they are during a glean. I had not realized how tilling under edible produce can be to be a waste of potential food and energy. It was great to hear directly from farmers, no matter their scale, how thankful they are to have their produce harvested and shared with our community in need. We’d love to know about the other work you’ve done previously — or other community involvement and what inspires you to be involved and give back to the community? A few summers ago, I worked with Meathead Movers. I loved being able to tell customers that the company was started by two brothers from SLO who saw a need for a local moving company. There’s something special about using an organization created by your community, for your community. Do you have any ideas about the future of GleanSLO and the vision for a healthy community? How can we improve our work and our reach? How do you see GleanSLO making a difference locally? 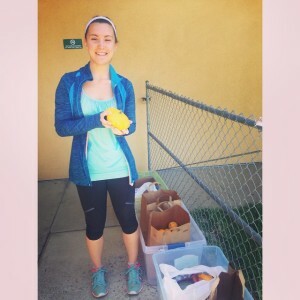 My favorite part about GleanSLO are the backyard harvests. Homeowners love knowing that their yard’s bounty is distributed locally to those in need. It’s always impressive doing the large gleans and seeing the massive amounts of produce brought in. 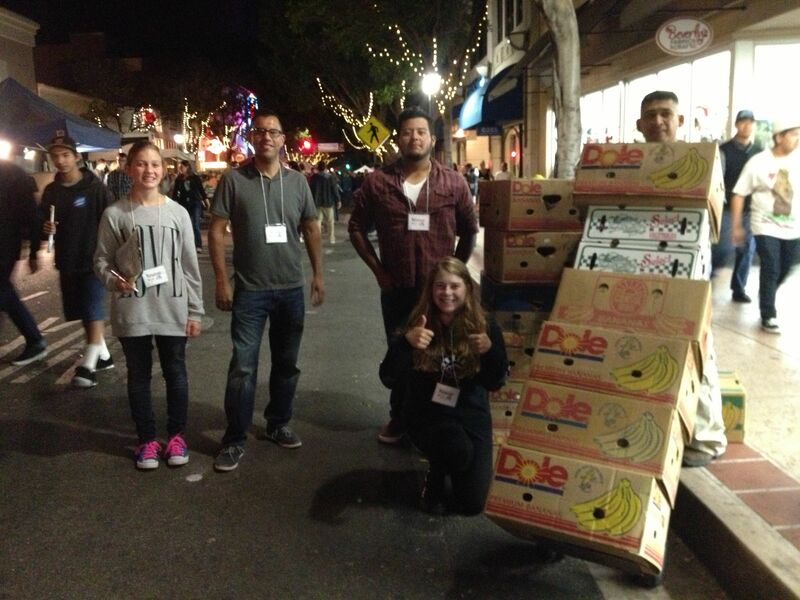 The largest glean I’ve been a part of was 4,300 pounds of apples! Whether large or small, our gleans provide nutritious produce to our food insecure residents and serve as community building moments. I love to be a part of this process. Healthy eating is not my strong suit (at the moment!) but I take pride in my kale smoothies! My go-to smoothie is a combination of almond milk, ice, kale, celery, apple, and flax seed. Blend on high until smooth. Add agave nectar if needed and blend again. This recipe keeps me gleaning all day! I know my time has been short here, but I already love GleanSLO. The work we do and the way we do it is extremely inspiring, I’m still amazed that I get to paid to work here! This entry was posted in Uncategorized on 10/26/2016 by gleanslo.